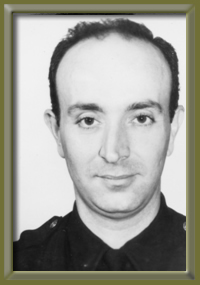 Patrolman Cattano was killed in an automobile accident. Patrolman Cattano was working an 8-4 tour and was returning to the Second Precinct after completing special parade duty for Memorial Day. At approximately 11:45 a.m., Police Officer Cattano was involved in a motor vehicle crash in which he was thrown from his vehicle and suffered multiple injuries to his head, chest, and lower extremities. Police Officer Cattano was taken to Huntington Hospital where he succumbed to his injuries. 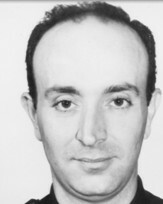 Police Officer Cattano was survived by his wife.